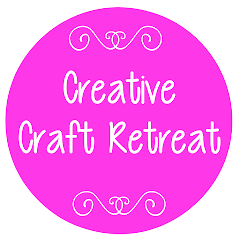 Craft retreat is only 8 1/2 weeks away, so I thought I'd better let you know that craft retreat brochures and registration forms are being finalised and should be available on this site early next week... so stay tuned! 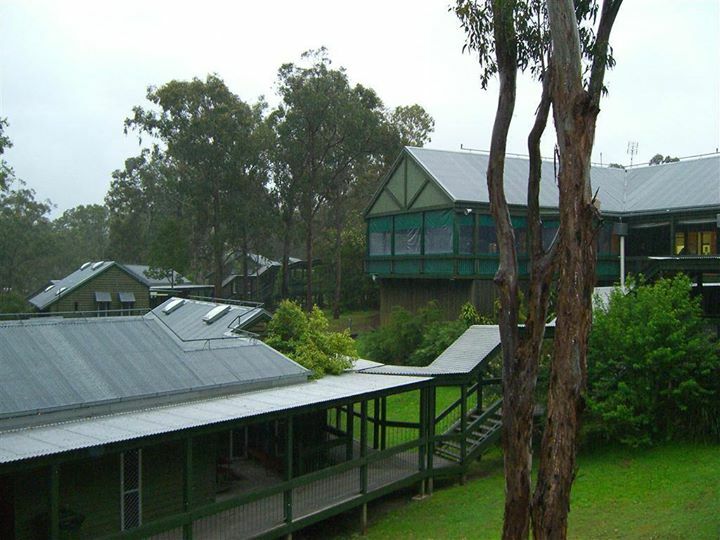 We have an exciting line up of experienced teachers who have so much knowledge and expertise (see previous posts) as well as guest speaker, Julie Inskip. I hope you're looking forward to it, and have told all your friends about it!